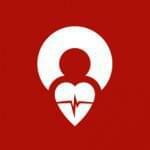 Map2heal promotes Turkish health professionals to all parts of World Health Tourism. Map2heal is a web portal and a mobile application system developed as an electronic guide in order to inform health tourists about various health issues or to assist health tourists in Turkey about any problem that may occur during their visit. 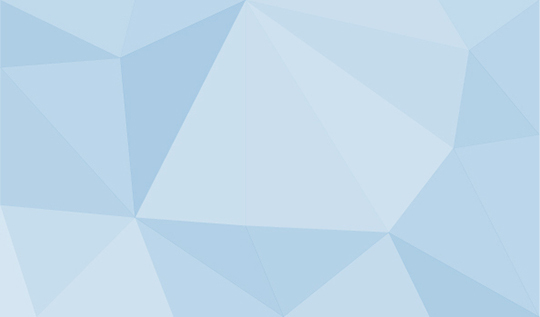 Map2heal is a global project supported by TÜBİTAK and the research and development part of the project is also supported by Hacettepe University, Hacettepe Teknokent and TOBB ETU University Department of Computer Engineering. This system has 17 different language options and the user may reach various health professionals’ (Doctors, Hospitals, Medical Centers, Dentists, Pharmacies, and Health Points) location information, their spoken languages and their particular treatment packages through keywords (in 17 languages) on the Internet. 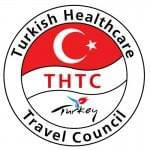 In 2005, the Turkish Healthcare Travel Council (THTC) was established to strengthen the health tourism activities and to unite the national efforts to bring more patients to Turkey from around the world. 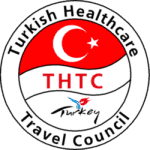 In its ten years of existence, with its 347 members and 146 network offices in 87 countries, the council became Turkey’s and the world’s biggest Health Tourism Council. Map2heal is THTC’s official Health Tourism web portal. The subject of their agreement is that Map2heal is a system that carries out the advertising and marketing activities of Health Institutions all around the world on the Internet. This covers the marketing of treatment packages abroad, monitoring THTC's member network agency and offices' participation to this marketing process, providing a safe, fast, ethical communication in accord with regional laws between Patient-Agency and Network-Hospital (Health Institution). It also includes fixing the rights and obligations of the parties regarding the medical processes planned by Health Institutions for the international patients. The processes of marketing of Health Institutions' treatment packages through Agency/Network Offices, instant ask for quote systems, promotion and marketing in 17 different languages, e-mail marketing and the presentation of communication modules to Health Institutions are being executed thanks to Map2heal software system. Before the treatment, the consent forms prepared by lawyers and health professionals are presented to patients. Map2heal Cloud Pro is the most advanced Health Tourism software system. It integrates with Health Institutions' web sites benefiting from their current web contents and the cloud technology. 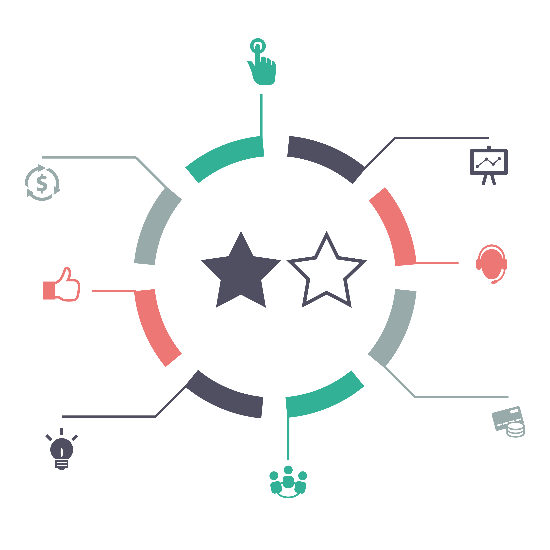 In this way, thanks to this strategic and dynamic web system, all the national and international promotion and marketing activities are executed by one center, that is to say, through Hospitals' web pages. The doctors or employees of the Health Institutions have their own "Micro Web Pages" in this sytem. Upon request, the administration of these micro web pages are given to doctors and employees. In this manner, Health Institutions' corporate web pages become "Portals". Right to receive hundreds of patient consent forms in diferent languages (a seperate copyright agreement is needed).